The story of Jimi Hendrix’s epochal 1968 double album is told in words, music, and rare archival footage. 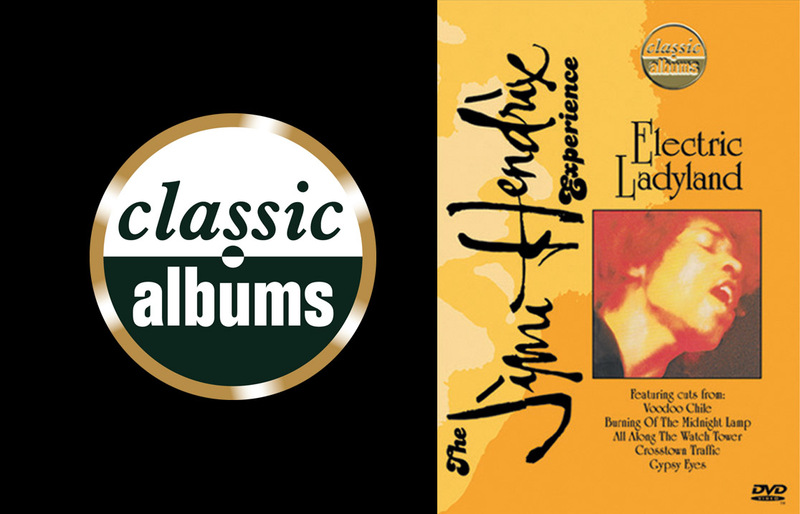 Hendrix’s most experimental album, Electric Ladyland features the legendary guitarist using the studio itself as a major instrument to enhance his already adventurous sound. Unfortunately, this sprawling masterpiece would be Hendrix’s final studio album before his untimely death in 1970.